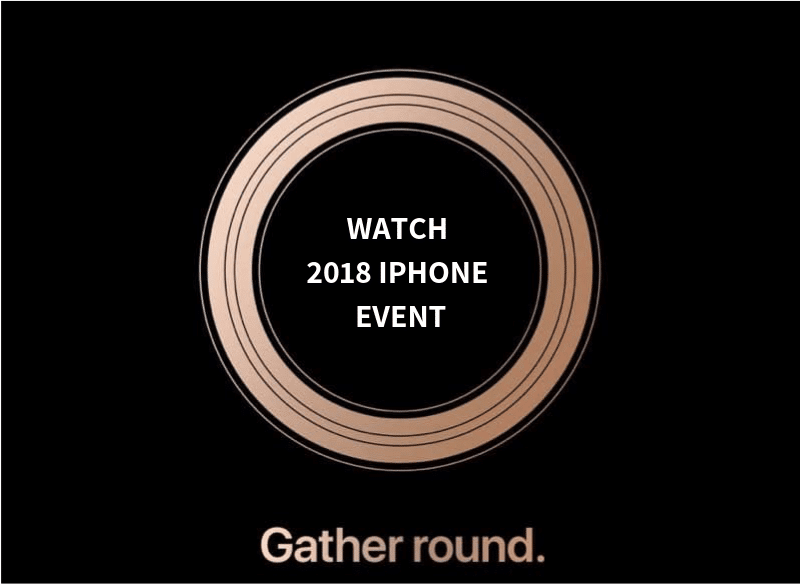 How to Watch Apple’s “Gather Round” Event Live Stream? The event is scheduled to start from 10:00 AM PT on September 12. If you have access to a decent internet connection, you can watch the live stream on your iPhone, iPad, Mac, Windows, or Android device. Follow the instructions below to know how. How to watch Apple's 2018 iPhone Event on Apple TV? How to Watch Apple’s 2018 iPhone Event on Mac? How to Watch Apple’s 2018 iPhone Event on iPad or iPhone? How to Watch Apple’s 2018 iPhone Event on Windows 10 PC? How to Watch Apple’s 2018 iPhone Event on Windows 7 PC or Android Device? 1. Download VLC, the VideoLan media player. 3. Navigate to the ‘Media’ tab and select ‘Open Network Stream’. 5. After pasting the URL, press Play.